In 2012 the club moved into its new home at Broadwood Stadium, this followed a huge capital investment by the Scottish Government via their Cashback scheme for Scottish FA endorsed football projects which was awarded to the club for a new 3g pitch. The stadium facilities provide a fantastic platform to sustain, develop and progress to new levels. The club has three operating strands, a Senior Male Team who play in the Scottish Lowland Football League (SLFL), Scotland’s 5th tier, an extensive Community Football Academy which provides grassroots pathways for both males and females and Colts in the Community which provides a range of community focused outreach programmes that are delivered throughout the year at the stadium and within local schools. 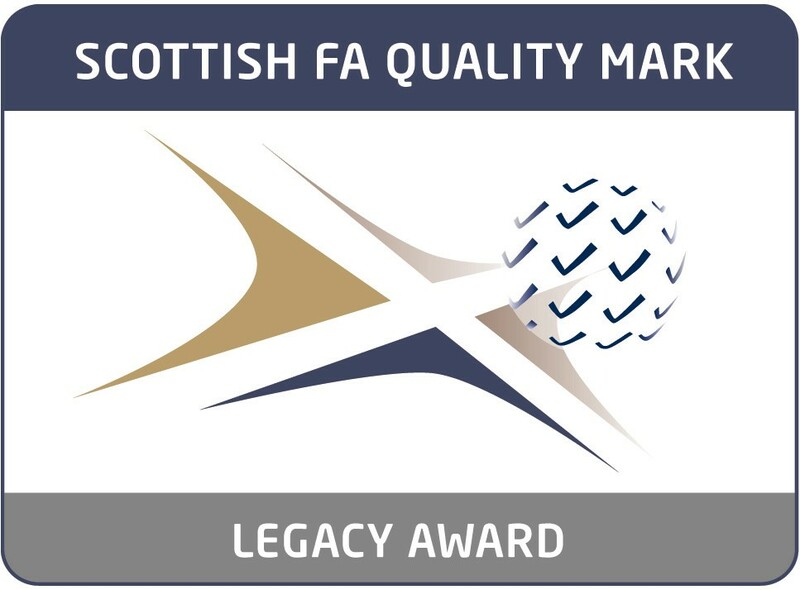 The club is a full member of the Scottish FA and holds the required license and has the Scottish FA’s highest level of Quality Mark accreditation and was the first club in the country to achieve this accolade. Posted: August 14th, 2011 under News.